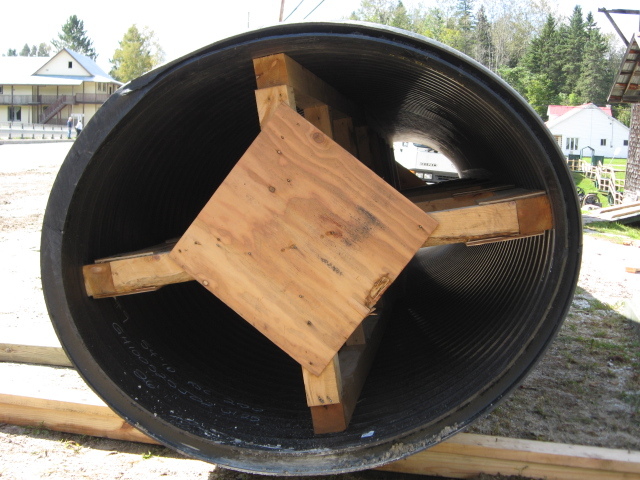 Ovalized HDPE Pipe For Culvert Rehabilitation. 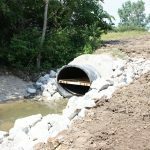 Across North America, many culvert pipe systems have reached the end of their life and are now failing at an alarming rate. 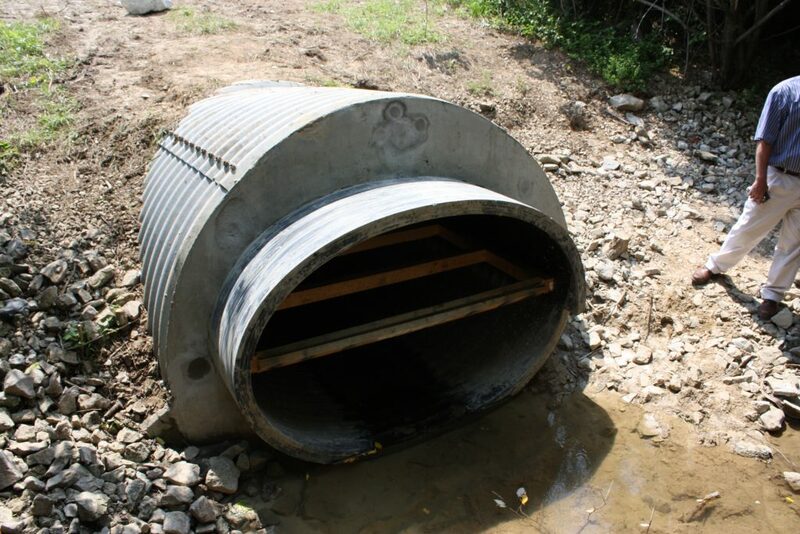 Culvert failures can be catastrophic resulting in road collapses, injury or loss of life if failure is sudden. 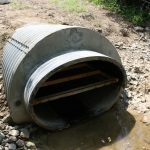 The most common culvert failures are due to corrosion and the under sizing of flows trying to pass through them. 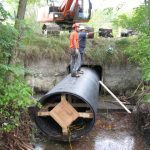 The challenge when relining box, arched or odd shaped culverts, is in achieving acceptable flow rates as any new liner, inserted into the host pipe, will reduce the cross-sectional area of the existing culvert. 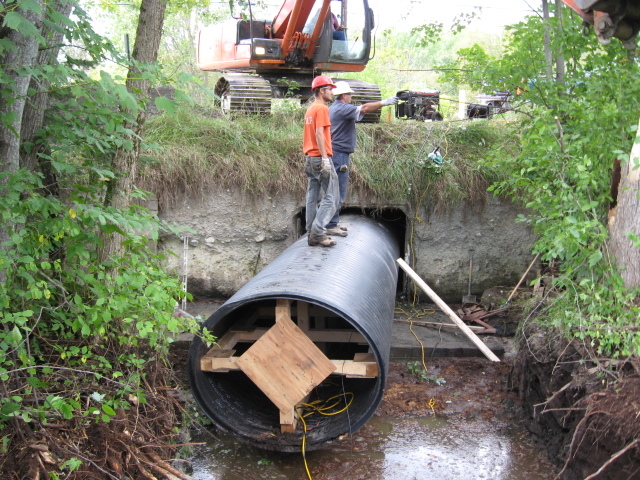 Weholite Ovalized culvert pipe solves this challenge in two (2) ways. 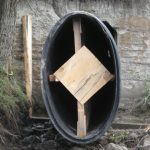 First by offering shapes, other than round, maximizing the cross-sectional open area of the reline pipe and second, by manufacturing pipe with an internal surface so smooth, the hydraulic flow rates can sometimes be greater than the original culvert design. 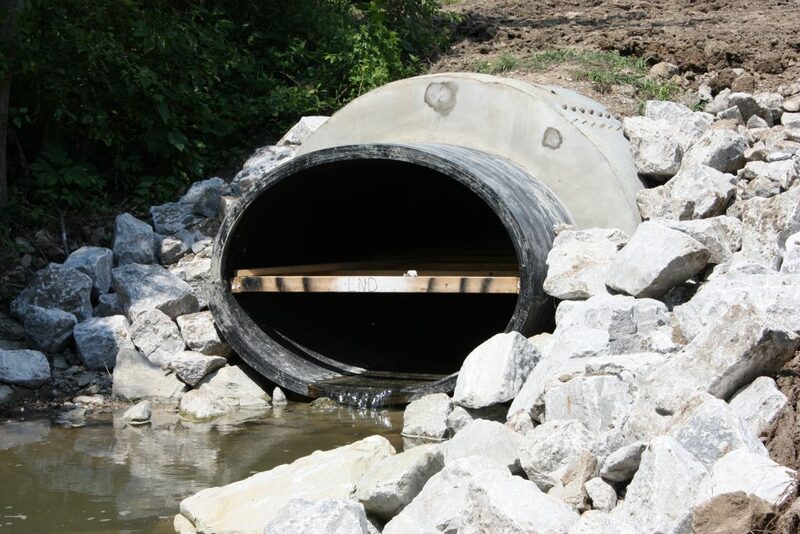 Made from advanced, high pressure, engineered resin, Weholite will not not corrode, rust or tuberculate over its 100-year design life, making it the ideal economic choice in culvert reline. 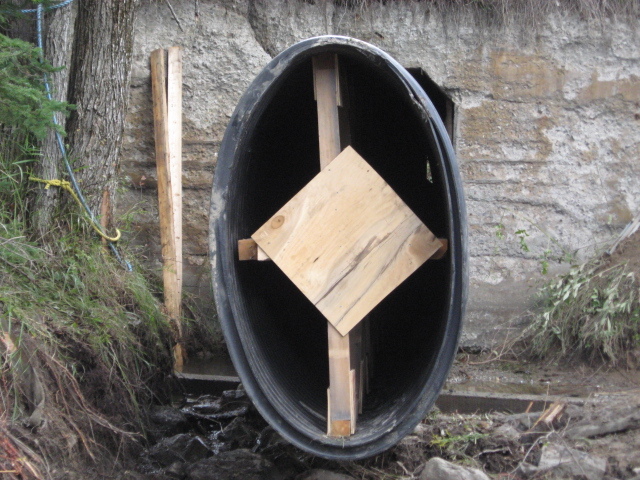 Weholite Ovalized Culvert, "Not Bound in Being Round"
Weholite Ovalized culvert pipe fits asymmetrical culverts; arches, ovals and odd shapes. Weholite Ovalized will not corrode, rust or tuberculate and resistant to chemical, abrasion and salt resistant. 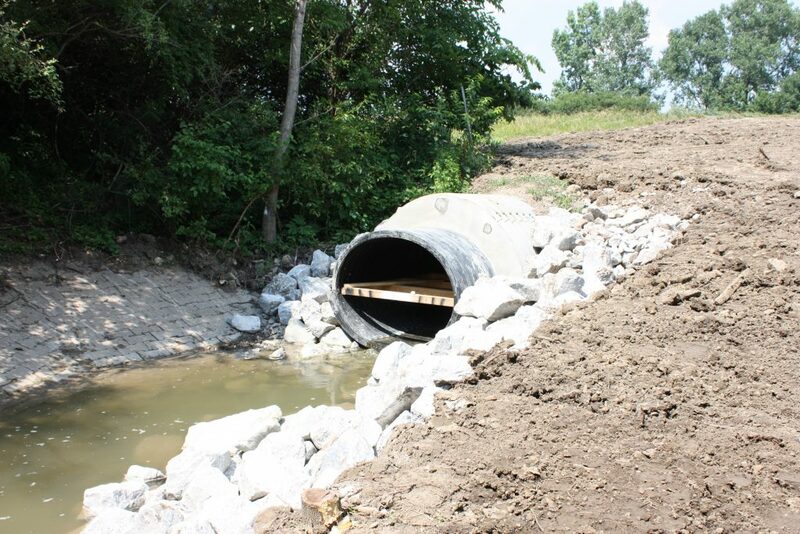 For environmentally sensitive areas Weholite Ovalized can be outfitted with fish baffles or attenuators. 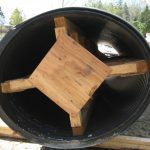 Smooth interior high flow, "no-stick" surface allows for smaller diameter pipe in achieving same or greater flow than original host pipe. 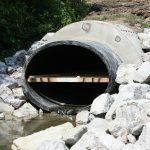 With 1000's of installations and accepted by DOT's, municipalities, cities and rail roads across North America, Weholite Ovalized is the ideal solution when looking to quickly reline arch type culverts, minimizing traffic disruptions. 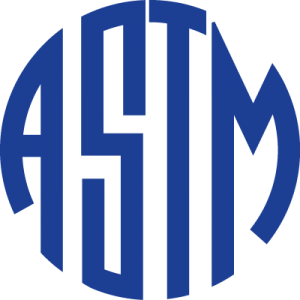 (1) 50ft standard length. Other lengths available up to 60ft upon request. 102-132 dia max length 42ft.